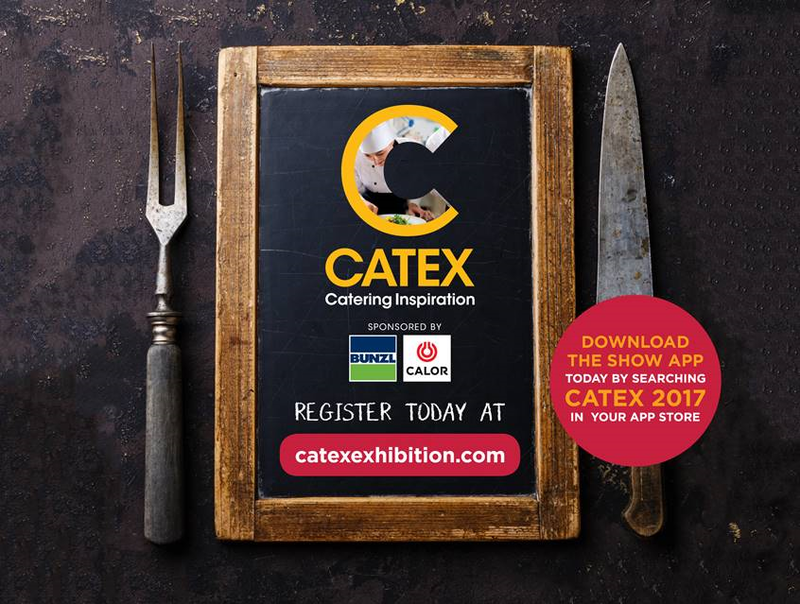 We are thrilled to be exhibiting at the forthcoming CATEX trade expo, Ireland’s largest foodservice & hospitality event, which is taking place at the RDS Simmonscourt, Dublin, from 21st to 23rd February. We will be at stand B33, and are excited to be showcasing our NCR Aloha Point of Sale Hospitality Solutions exclusively at the show! With over 10,000 visitors expected, including thousands of people who work in foodservice and hospitality across Ireland, CATEX provides an unrivalled opportunity to source the best products for your business, keep up to date with the latest trends and network with the industry’s finest. If you can’t make the event, visit our Facebook Page , Twitter Account and LinkedIN Profile to see photos from the event.